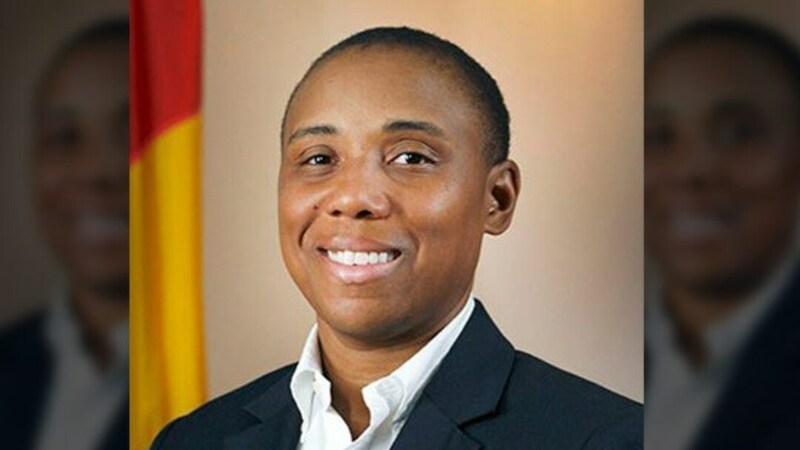 A Catholic school in North Carolina is facing backlash after inviting a Black lesbian alumna to speak at a Black History Month event. According to The Herald-Sun, Friday, Immaculata Catholic School canceled classes after school officials were made aware that “a number of groups” were planning to protest a talk given by Durham Councilwoman Vernetta Alston. Father Christopher VanHaight, pastor of Immaculate Conception Catholic church, told parents in a letter that in the interest of student safety both classes and the scheduled event were canceled. However, Councilwoman Alston says the school’s move sends the wrong message about how easily Black voices can be silenced. In 2017, Councilwoman Vernetta Alston was one of six openly LGBTQ candidates elected to office in North Carolina. Immaculata’s African American Heritage Committee, which organized the school’s Black History Month program, agrees that canceling the whole event over a few people’s opinions was not the right move. Danielle Sutton, a member of the school’s African-American Heritage Committee, made clear that Immaculata is a welcoming and worthwhile school and the hope is to have a conversation with church officials to eventually re-invite the Councilwoman. The theme of Friday’s program was to honor influential African-American women.